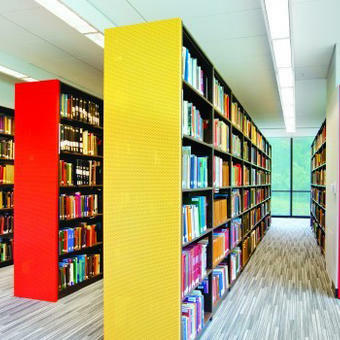 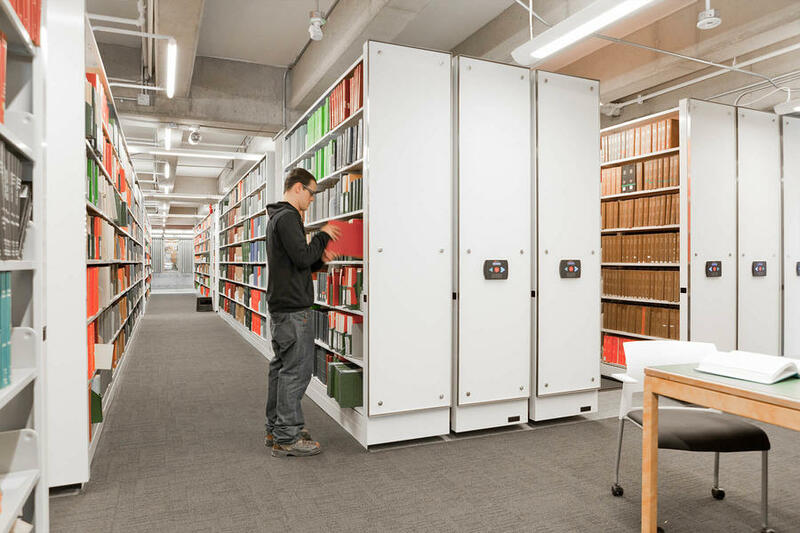 Education institutions storage and shelving solutions | Montel Inc.
• Reduce administrative costs through more efficient use of space. 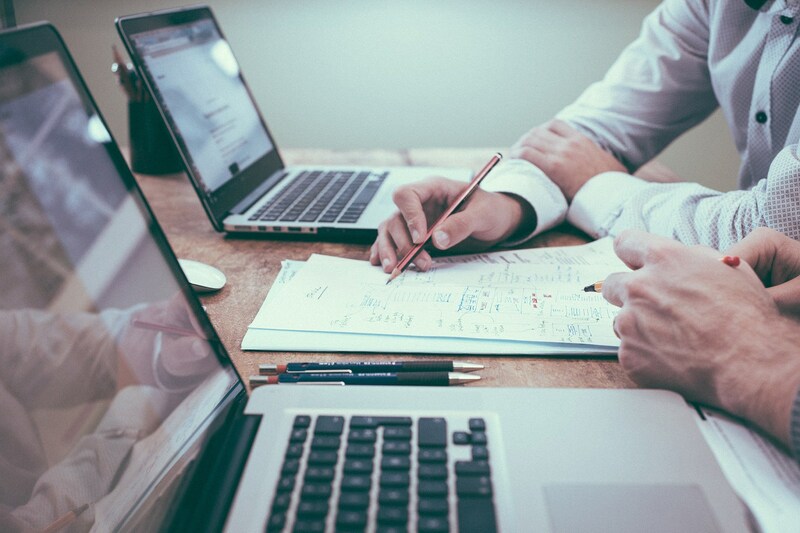 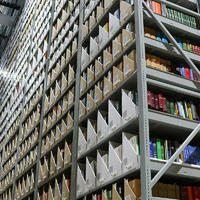 • Consolidate staff, equipment and records, as well as improve organization, control and security. 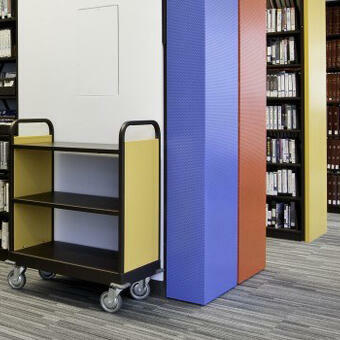 Thanks to our mobile or static, modular, extensible and reconfigurable options, our products are extremely adaptable. 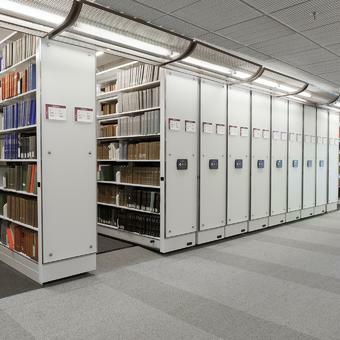 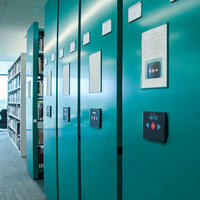 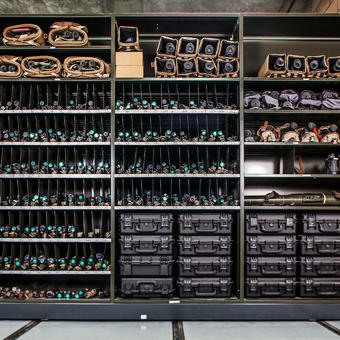 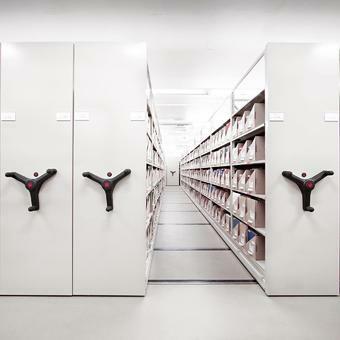 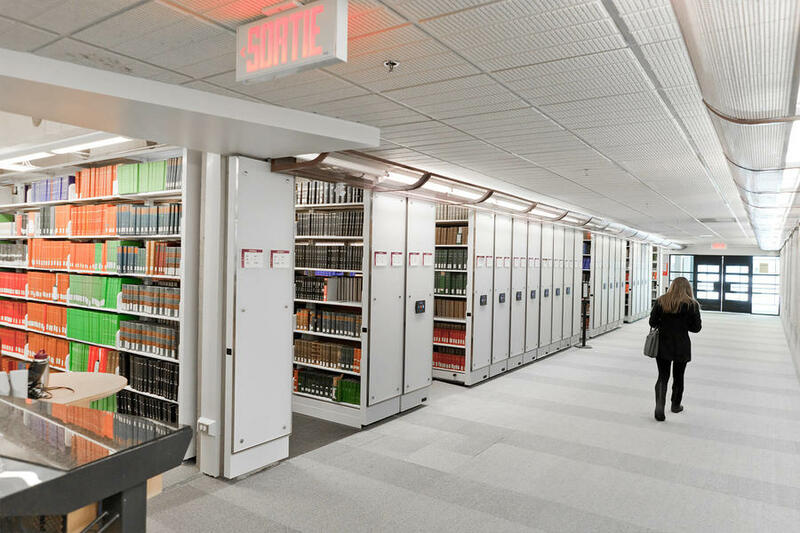 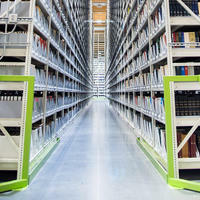 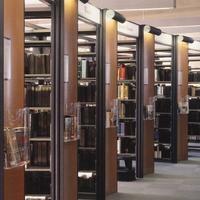 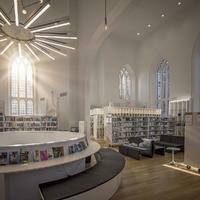 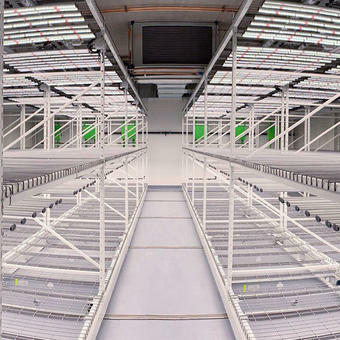 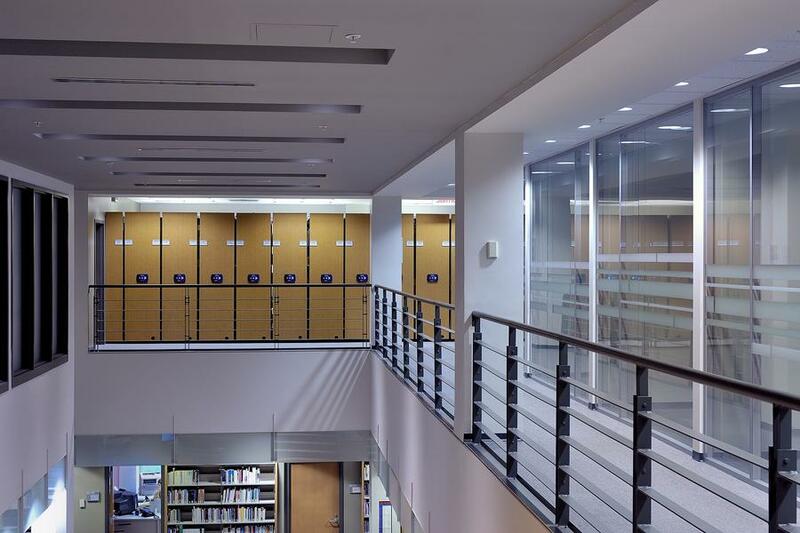 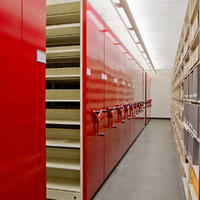 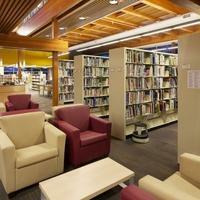 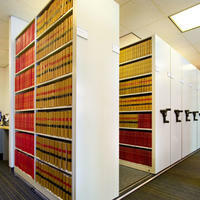 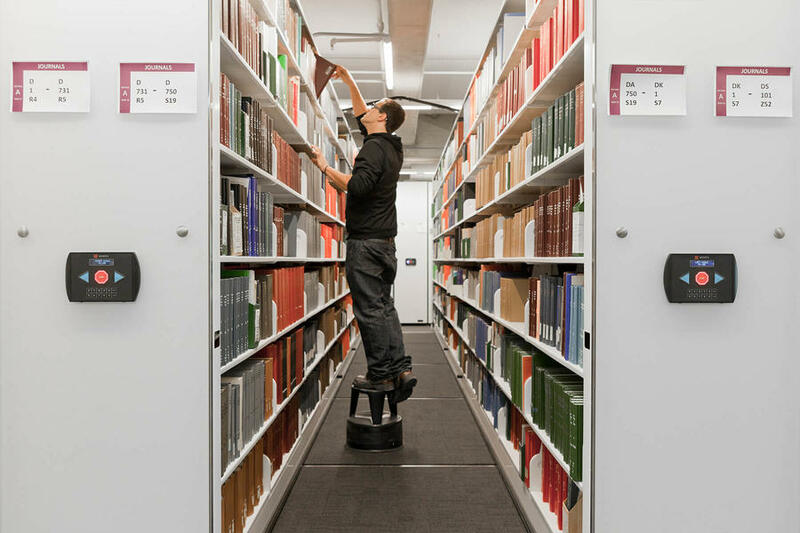 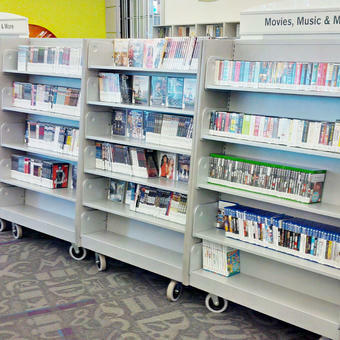 Facilitate smooth shelving and safe retrieval with durable and quiet mobile solutions. 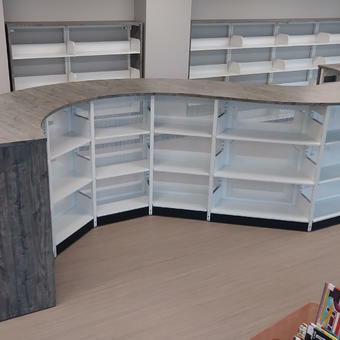 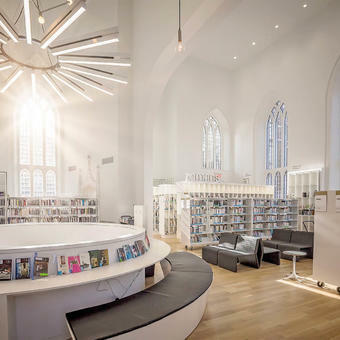 Provide quality education services by minimizing costs and optimize your existing space without the need for renovation, expansion or additional storage space.